These conditions make for good, clean, understandible learning of concepts and ideas, and they make for nice, straightforward rank demonstrations. Then somewhere around ikkyu or shodan, when the student has a good grasp of the fundamental 17 techniques done in the above manner, we begin introducing variations in techniques, speed, timing, attacks, spacing, throwing actions, etc... Shodan truly is just a starting point - the tip of the iceberg - the point at which the student can do the fundamentals competently enough that they are ready to delve into the art. At this point, our students begin working on Owaza Jupon, which introduces some interesting and crucial variation - but some clubs do not use the Owaza Jupon. Some clubs begin delving into variation through the Koryu no kata. 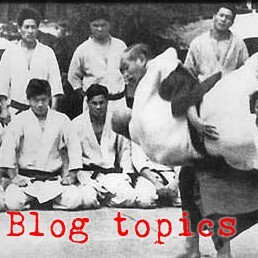 The koryu no kata are six groups of techniques that, as I understand it, Tomiki sketched out and Ohba detailed and finished. Most clubs spend far more time on two of these kata (#3 and #4) than the other four. These two are considered to be largely representative of the technical range and the energy and flavor of the entire set of six kata. Our American clubs have occasionally delved off into kata #5 and #6 to some degree, but most everybody I know of largely neglects #1 and #2. I think that is a shame, because #1 and #2 have distinctive flavors and energies and feels to them that are not found in the other kata. Sure, many of the techniques are repeated in other of the kata, but that is to be expected, since Tomiki only defined about 15-20 fundamentally unique techniques. 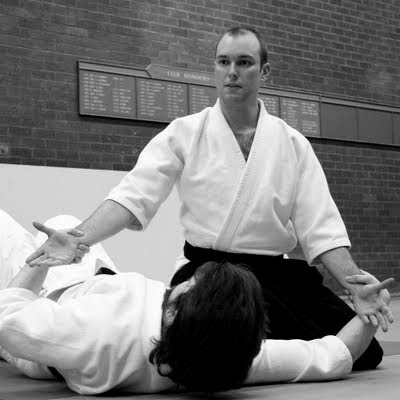 It is the unique selection of techniques for each kata, and the ordering of the techniques, and their division into sets within the kata that creates a unique logic to each exercise. 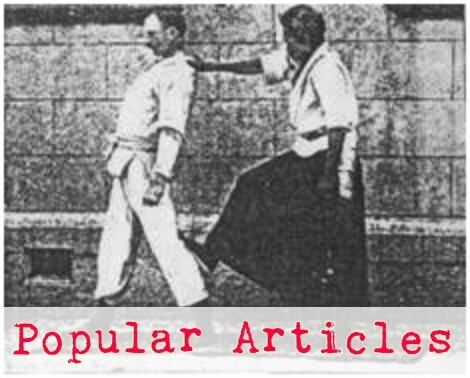 While the techniques are largely common between the different koryu no kata, it is the structure of each one that tells the interesting story. Each particular kata is designed a particular way to teach a particular set of lessons. This month I will be blogging pretty extensively about the first of these koryu no kata, titled koryu dai ichi, which we nickname ichikata. 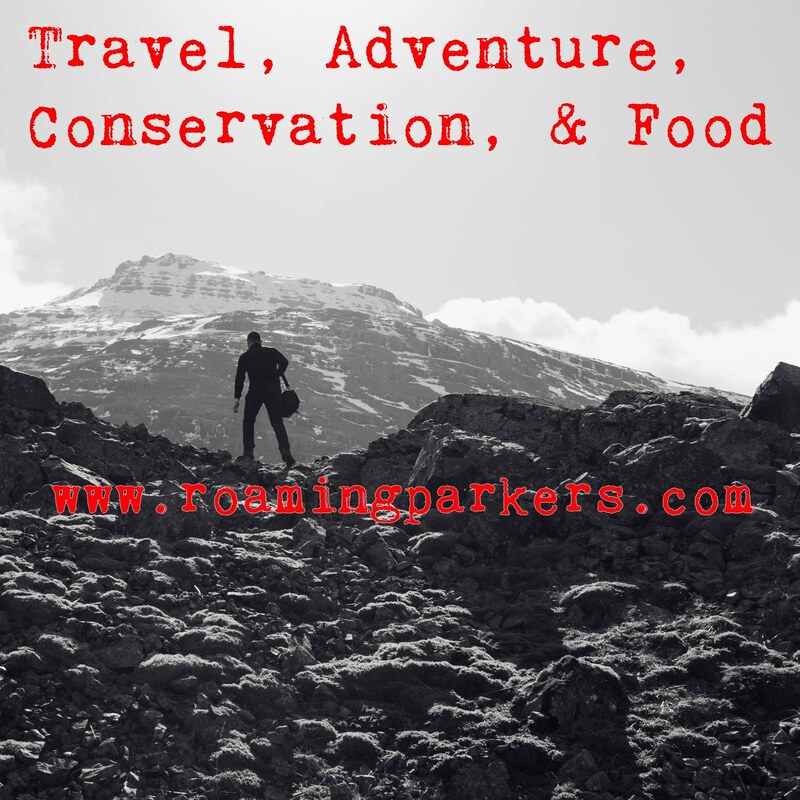 Hang on for the ride, because there's a lot of info here!